Why ‘Inbher Domnainn’? The answer lies in Ireland’s ancient history and its invasion by successive waves of different peoples such as the Formorians, the Fir Bolg, the Tuatha De Danann, and the Milesians. 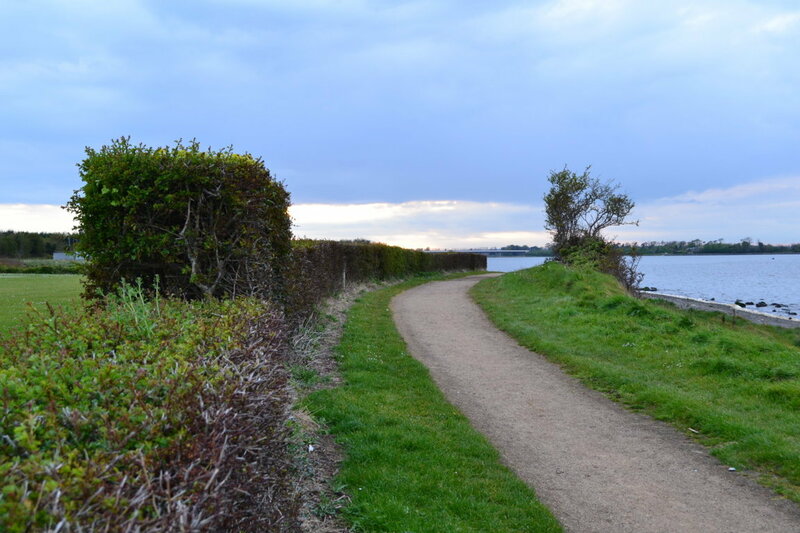 The Broadmeadow estuary was created with the construction of a viaduct and associated embankment in the 1840s to serve the Dublin to Drogheda railway line. 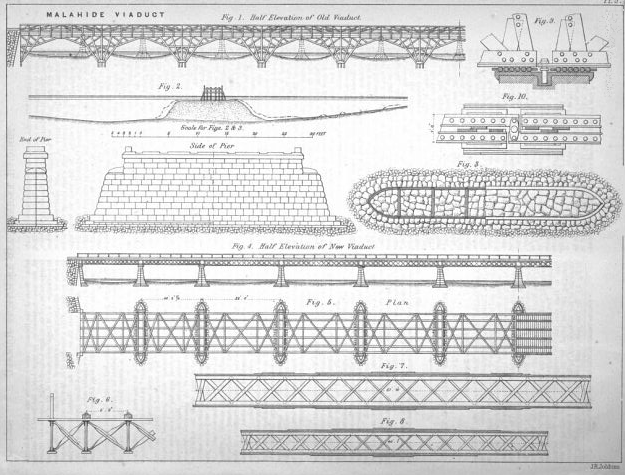 This first viaduct was a wooden structure 577 feet long, with 11 spans of 52 feet each. It had to be replaced in 1860 with a wrought iron structure supported on stone piers, which in turn was replaced with a concrete structure in the 1960s. The collapse of a section of the bridge in 2009 required one pier to replaced, while others were strengthened. 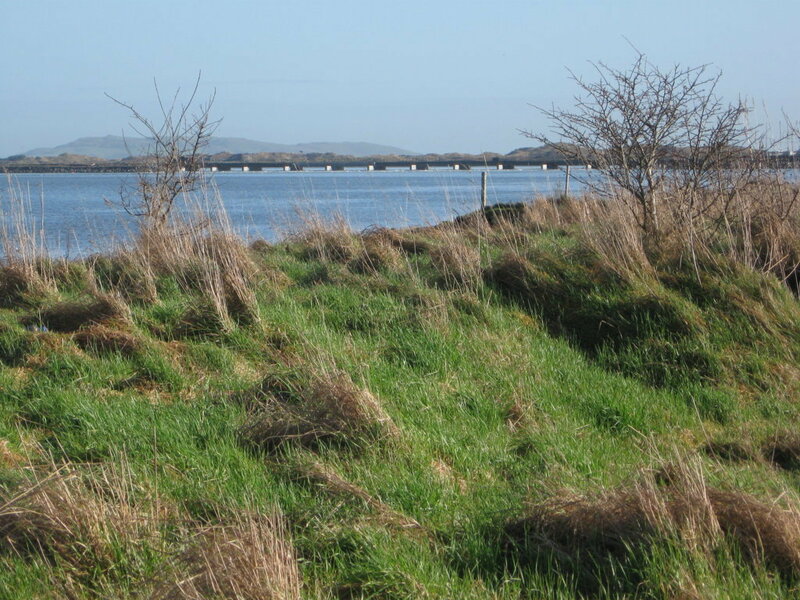 A weir located under the viaduct ensures that the estuary never drains completely even at low tide so it is essentially a shallow, artificial lagoon. 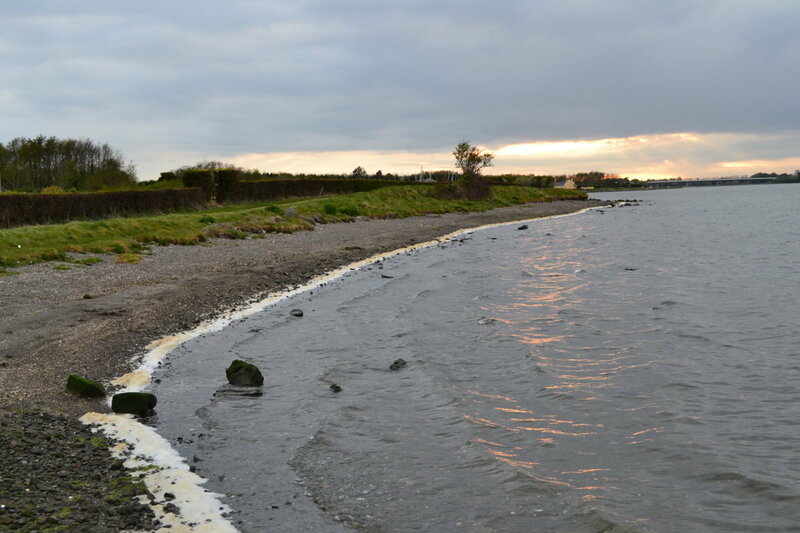 The outer estuary (Malahide estuary) by comparison, drains almost completely at low tide, exposing extensive areas of sand and mud flats. 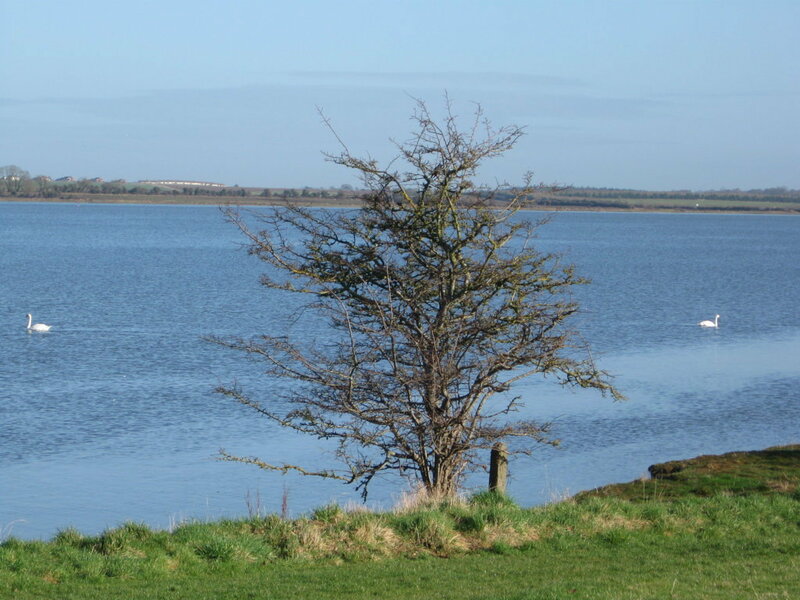 Malahide estuary is mostly cut off from the open sea by a large sand spit, known as “the Island”, which is actually joined to the mainland. 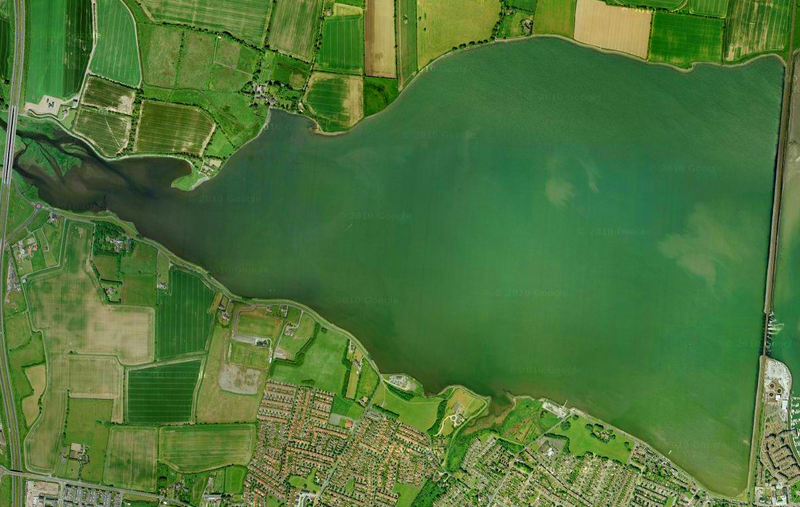 Measuring approximately 3 miles by 1 mile, the area of the estuary is roughly 300 ha with an average depth of 2 metres. 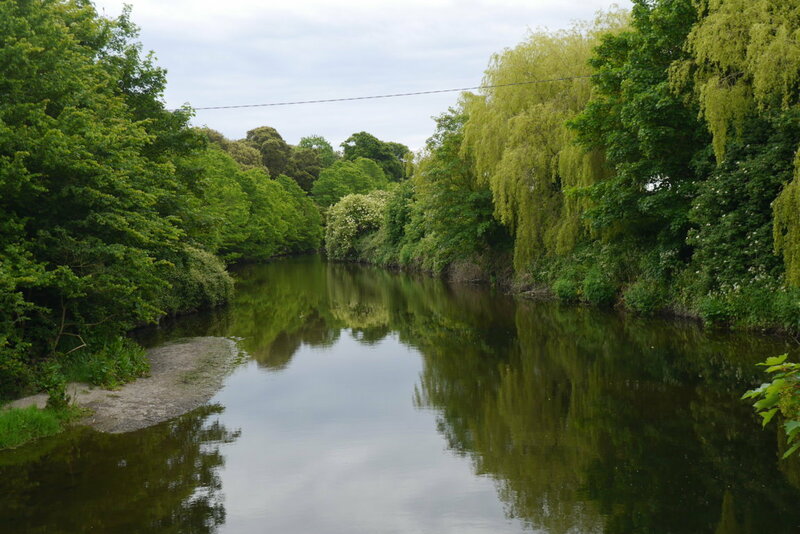 Fresh water flows into the estuary from the Broadmeadow and Ward rivers, both of which rise in Meath, and also from the Gaybrook, Lissenhall and Turvey streams. 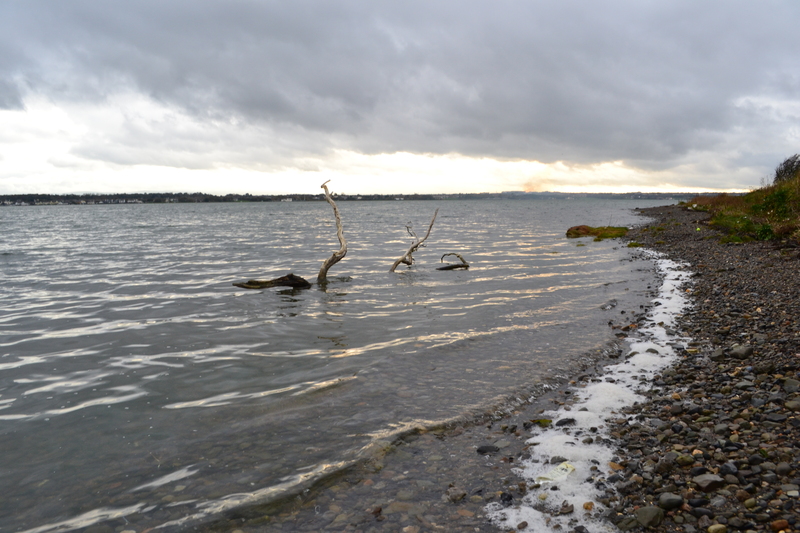 Newport Harbour, Broadmeadow estuary. The sea walls to the right and left were built from rubble limestone around 1740. 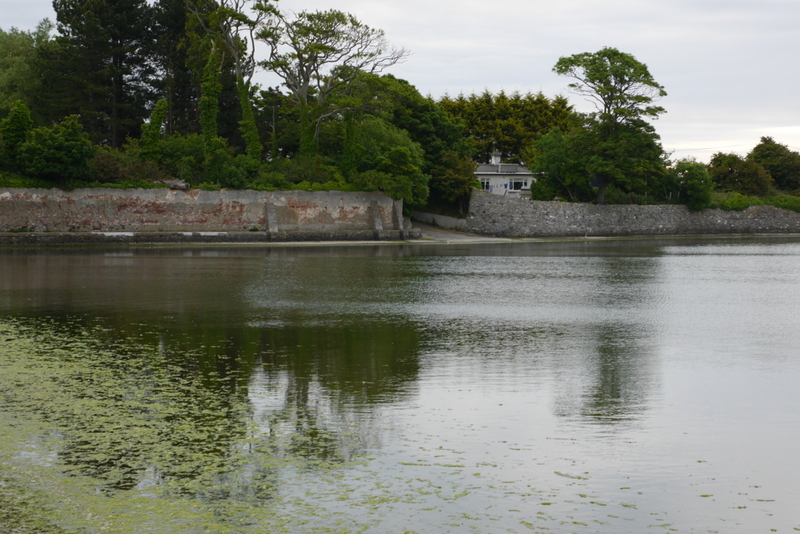 It was probably constructed as part of the Seafield demesne – Seafield House, built around the 1740s, sits just above the harbour. 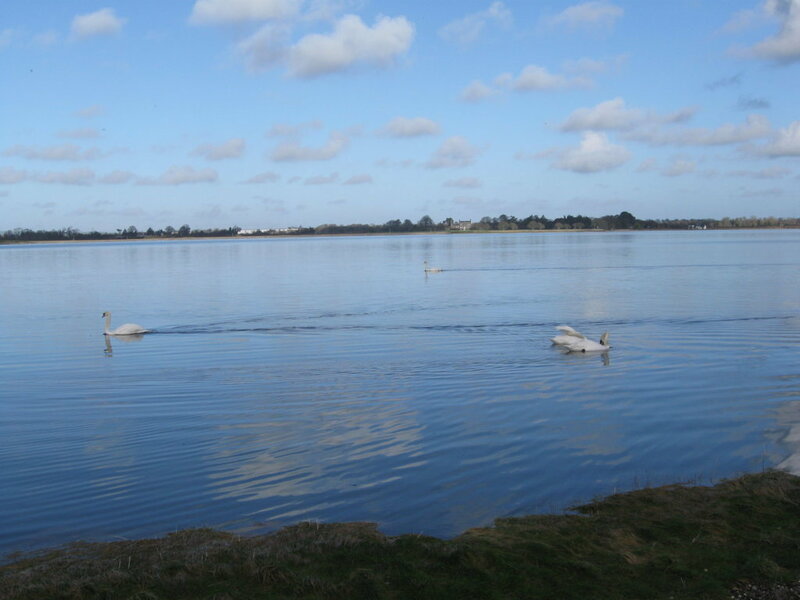 Today the Broadmeadow estuary is designated as a Special Protection Area under EU law4 and is also valued as a recreational and sporting amenity. *There are several variations on this name in the historical records including Inbher Domnonn, Inbher Domhnann, Inver Domnann, and Inver Domnon. 1. O’Curry, Eugene. Lectures on the Manuscript Materials of Ancient Irish History. J. Duffy, 1861. 2. Meath Chronicle, Mar 12, 1932. 3. 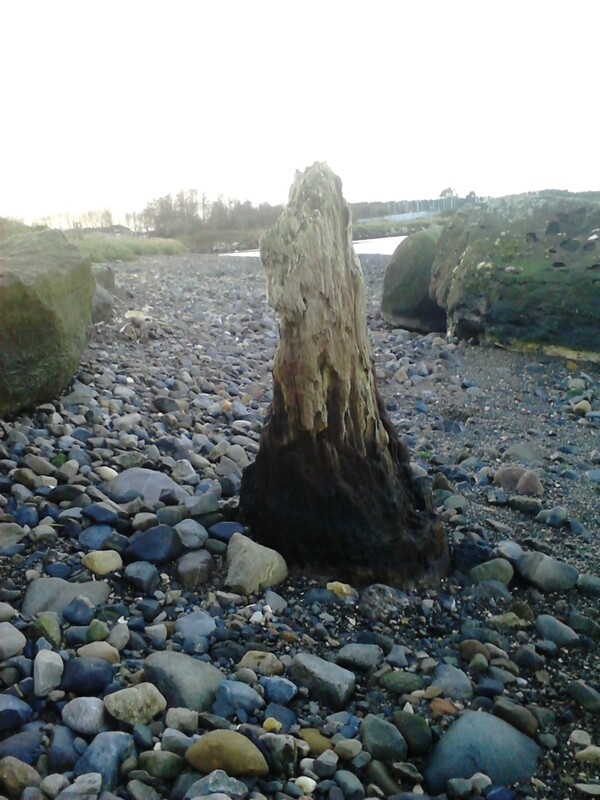 Fingal Coastal Architectural Heritage Project. John Cronin and Associates for Fingal County Council, 2010. 4. 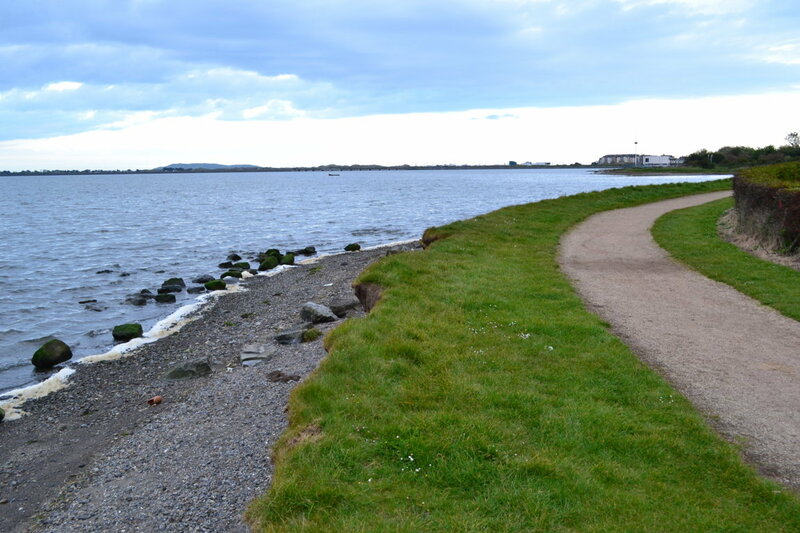 Malahide estuary SPA: online. 5. The Civil Engineers and Architect’s Journal, Vol. 28. William Laxton, 1865. 6. The Irish Times, May 02, 1910.